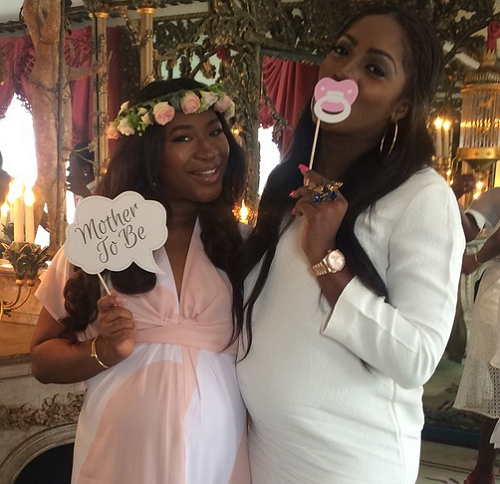 Dr Sid’s wife, Simi Osomo Esiri had her baby shower last weekend in London at the Dorchester Hotel, where Tiwa Savage and her other friends joined her to celebrate and anticipate the arrival of her first child. Simi is expecting a baby girl. Brymo and girlfriend welcomed a baby boy last week and the excited singer made the announcement on social media. He took to twitter to share the great news. Khloe Kardashian and off/on boyfriend French Montana showed that their romance was back on as they enjoyed a hand-holding stroll in Miami on Saturday. The couple spent the weekend at P. Diddy's mansion in Miami. 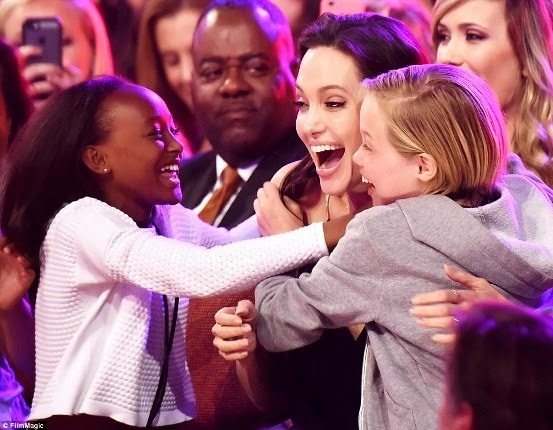 Angelina Jolie's daughter's Zahara, 10 and Shiloh 8 jubilated and looked more than thrilled as their mum was announced as the winner of Favourite Villain for her role in Maleficent at this year's edition of the Kids' Choice Awards. This was Angelina's first public appearance since she revealed she had her ovaries removed. 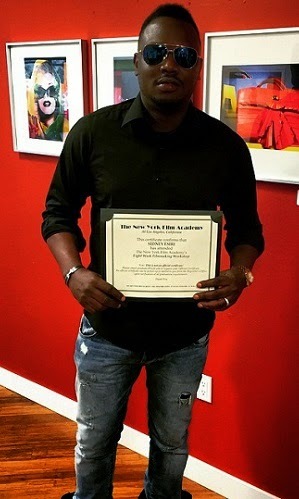 Just like Banky W and many others, Dr Sid had also gone to acquire more knowledge on Directing at the New York Film Academy and he says he is so proud to be the latest Director in town. The newly engaged celebrity couple who reportedly met in January 2015 and got engaged in March 2015 have embarked on a trip to the UK to celebrate their engagement. 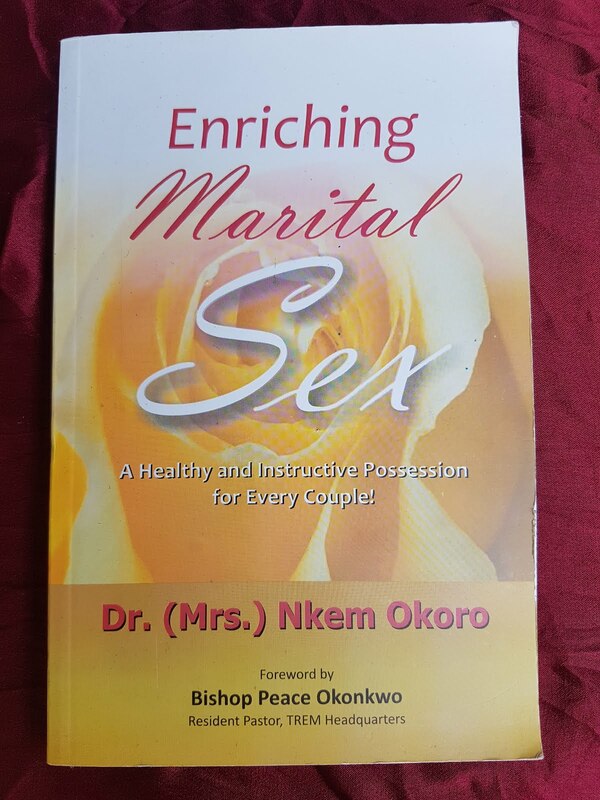 "Read about what I did with my money that I got from Big Brother? It's finished. A couple of Rolexes, kept going to Milan, London, Hong Kong, Shanghai...it's finished. Kaput!" she said. Jennifer Hudson and her stylish five year old son, David Daniel Otunga, Jr. goofed around on the red carpet at the Nickelodeon Kids' Choice Awards in Los Angeles on Saturday March 28th. They looked really good as they posed for photos.